The Virginia Coalition for Open Government will hold its annual conference in Fredericksburg on Nov. 12. It’s a day full of workshops and panels on topics related to open government in Virginia. For more details, and registration information, go here. Our chapter is a sponsor of this conference and we encourage our members to attend. Be sure to save money on tickets to this month’s Region 2 Spring Conference in Washington D.C. Early-bird tickets, with $10 off for professionals and students, are on sale through Friday. The conference takes place Friday, March 28 and Saturday, March 29 at Georgetown University Downtown. Activities open with a screening of “A Fragile Trust,” a new documentary examining the Jayson Blair plagiarism and fabrication scandal and how it reverberated throughout journalism. For more details of the film see www.afragiletrust.com. Saturday morning will feature a mix of workshops, panels and other activities. 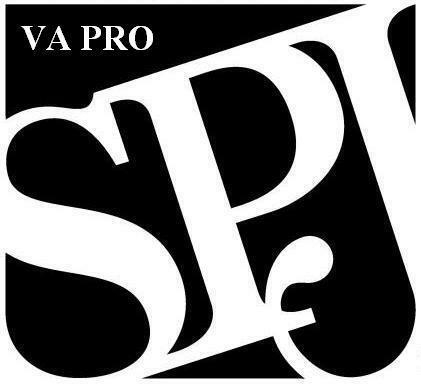 Winners of the SPJ Mark of Excellence Awards will be honored during an included luncheon. More panels and workshops await in the afternoon, to be followed by a social Saturday night.